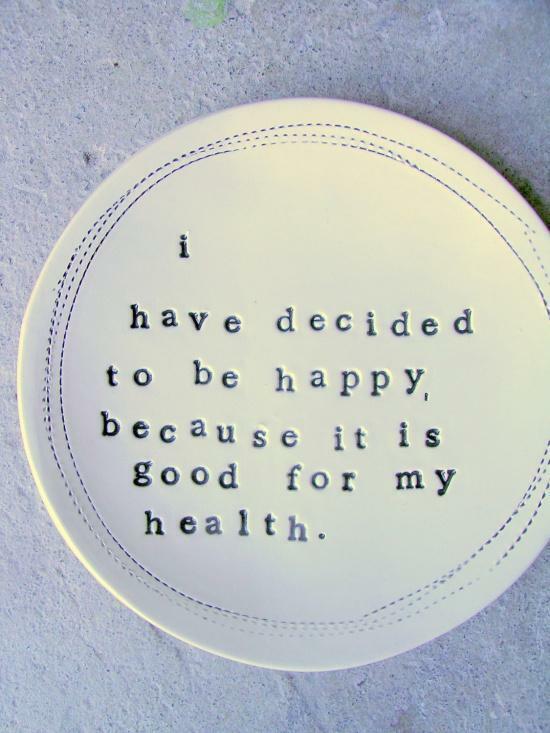 I'll teach you to be happy: Your goal, your health, your life - all are important ! Life without stress.Keys of success and happiness in life.Start loving yourself, your life. Find great opportunities and possibilities to make your dreams come true. 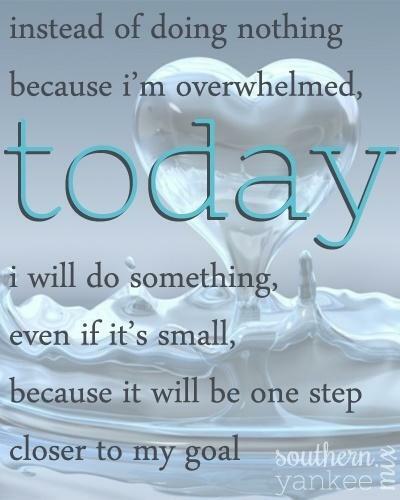 Your goal, your health, your life - all are important ! Do anything possible that you can, all the impossible will be done by God! Greatest words!! Don't miss this ! There's a difference between giving up and knowing when you have had enough ! 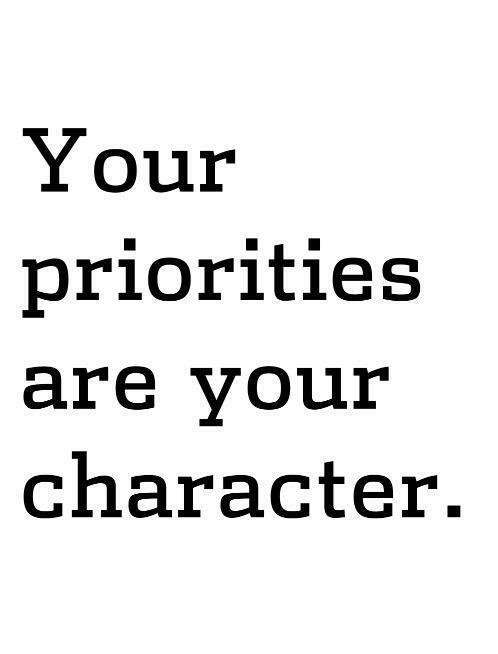 Everybody wants to be on the top, but..
How do you spend your time? Do you want to be successful? I'm sure - You can do everything ! So who should we be like? Do you know what is positive thinking? Believe in yourself, trust yourself !! All rights reserved.. Theme images by 5ugarless. Powered by Blogger.